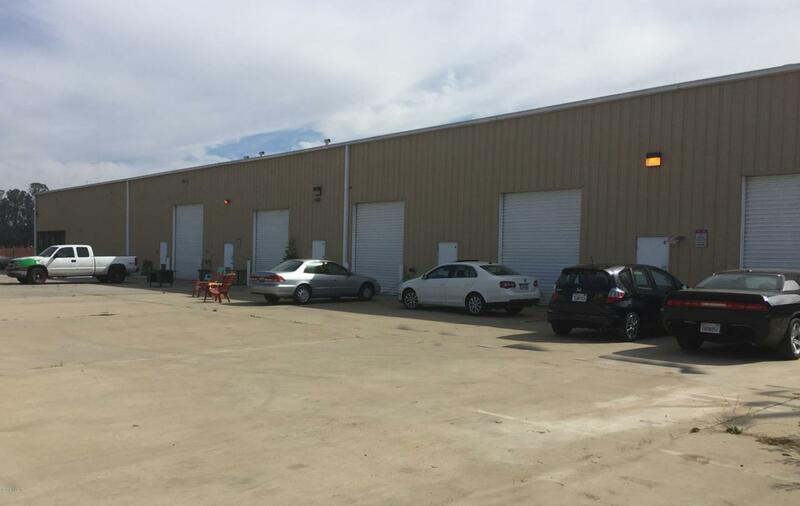 Two suites still available in cannabis appropriate warehouse building. Suite A is 2,700 sq. ft. & currently configured as office. Can be converted to warehouse. Suite B has 1,650 sq. ft. still available, configured as open warehouse. Total property is +/- 1.86 acres. Easily accessible site, fitted with well and septic Zoning: Industrial (County of San Luis Obispo), 400 amp, 3 phase power, 192 kW.